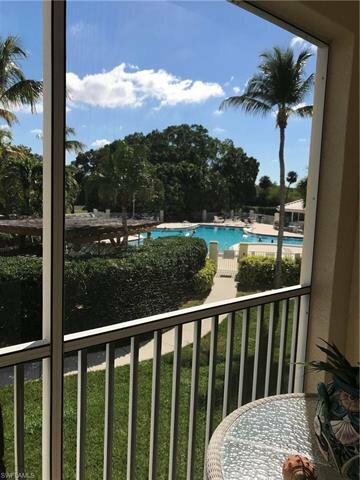 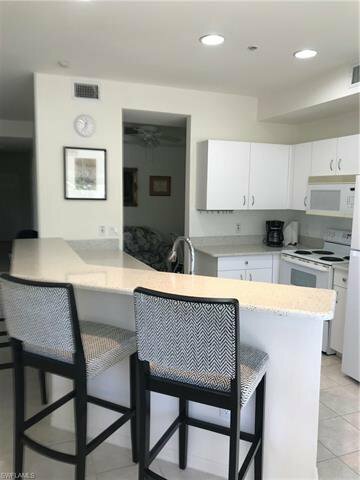 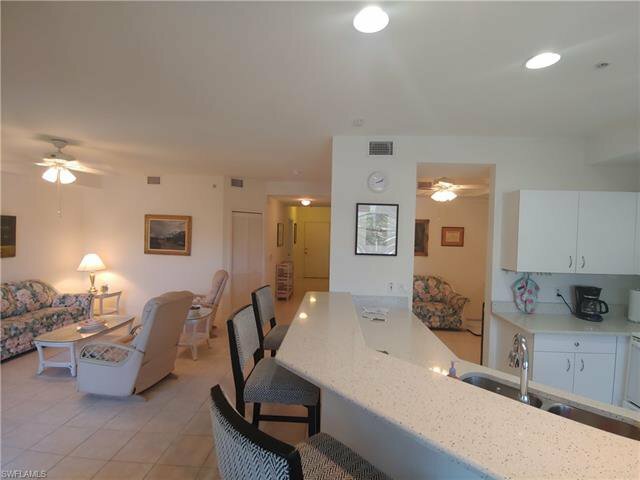 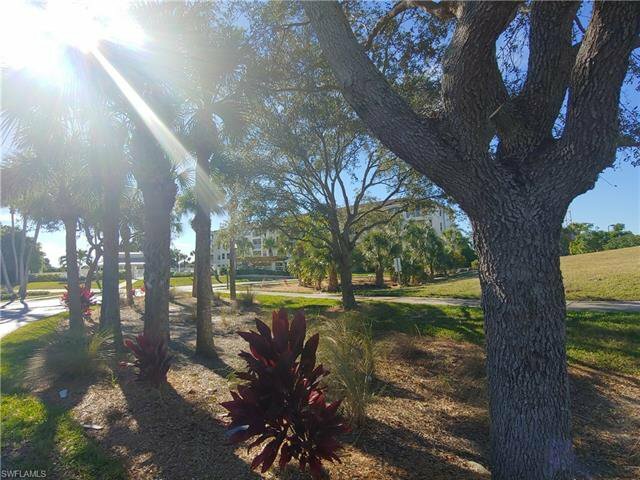 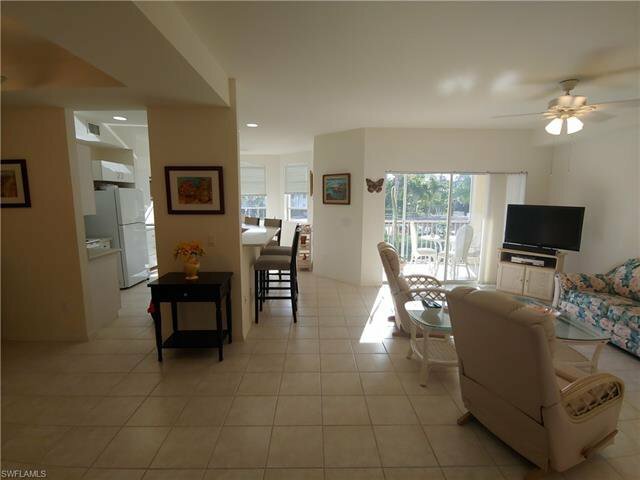 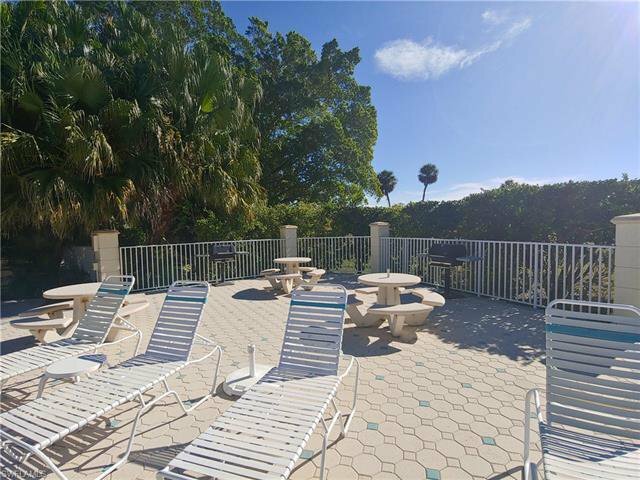 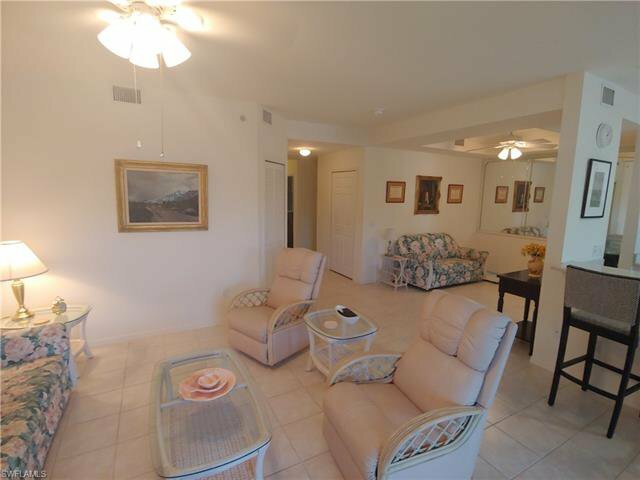 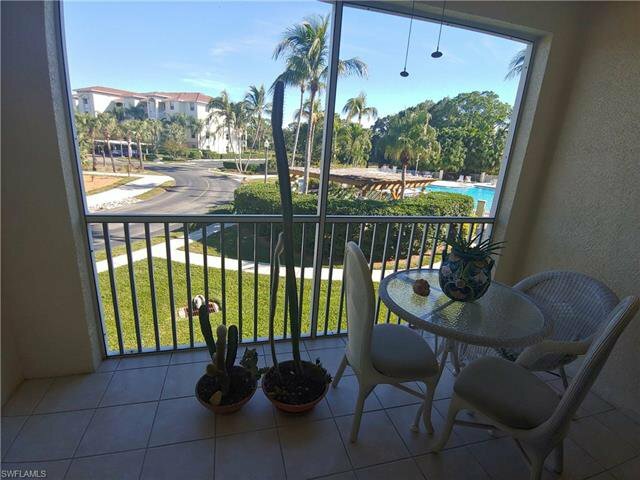 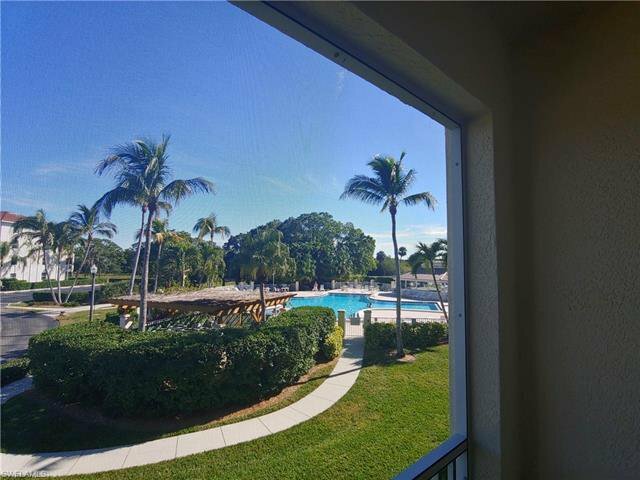 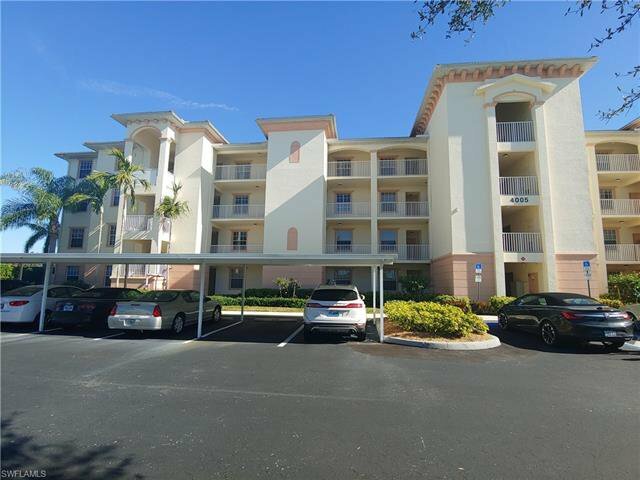 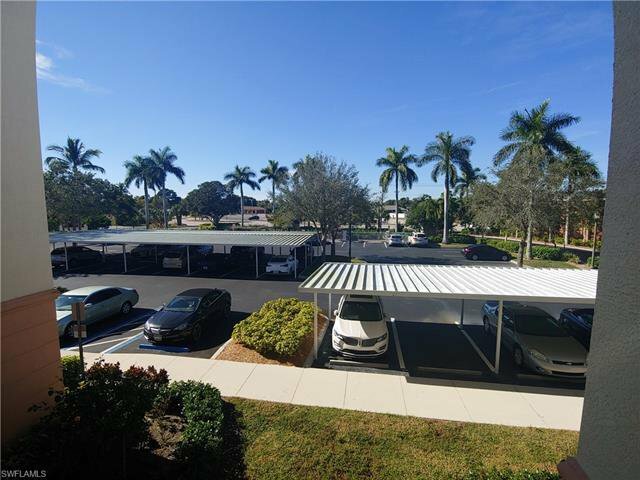 Terrific opportunity to own an immaculate unit of Banyan Trace located in the ONLY building with full nearby views & access to the main amenities -- plus best parking available! 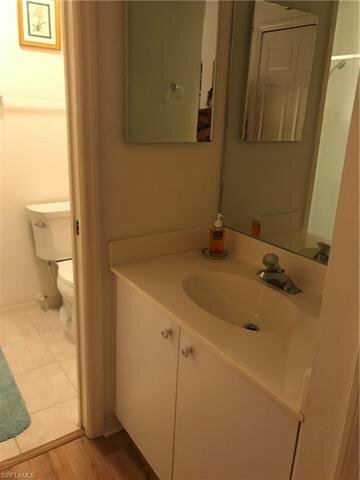 Almost $17k in documented upgrades. 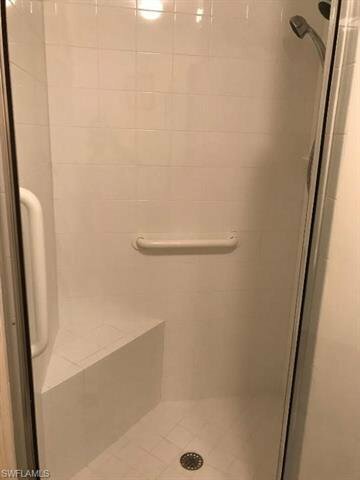 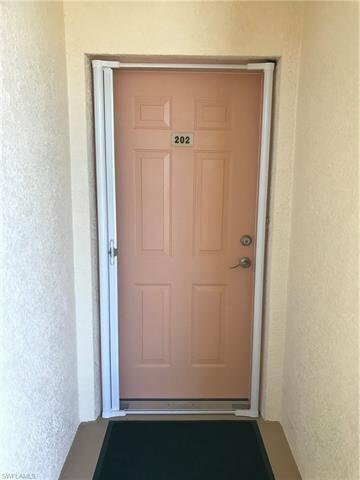 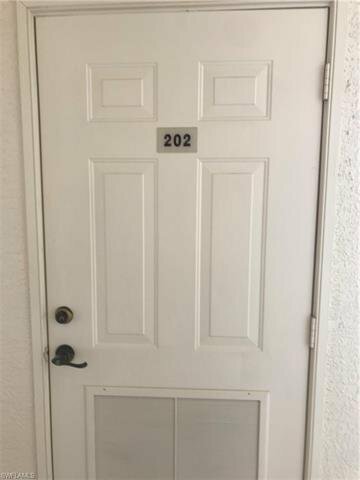 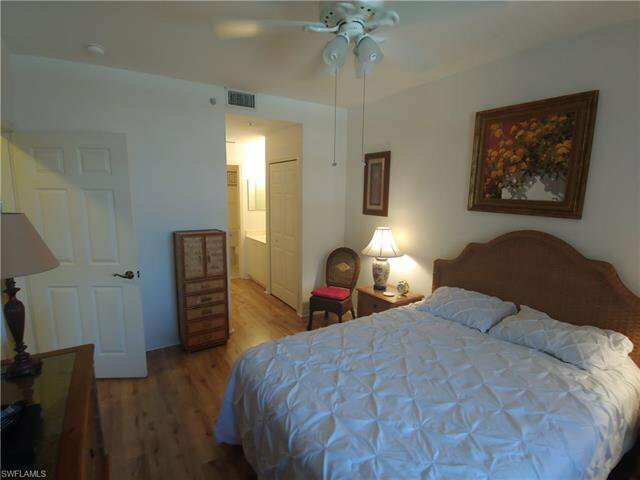 Easy elevator access & a large outdoor storage closet. 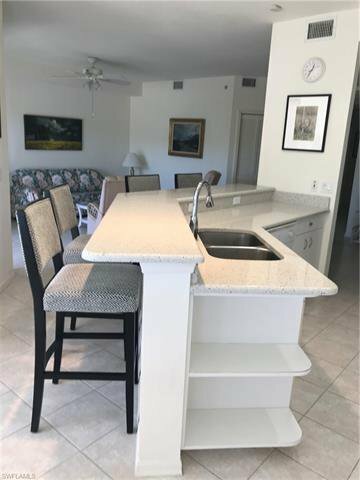 Remodeled, open-concept kitchen includes large breakfast bar with quartz counters and stainless undermounted dual sinks. 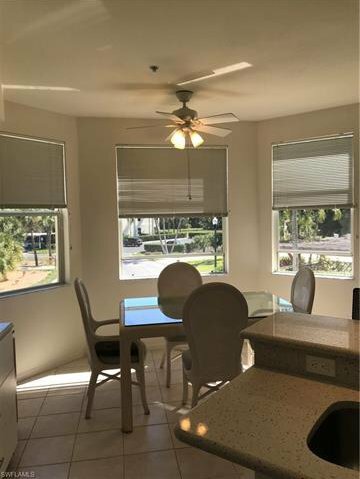 Kitchen has been opened to feature the bright eat-in area with 3 large bay windows and spacious living room with sliding glass doors. 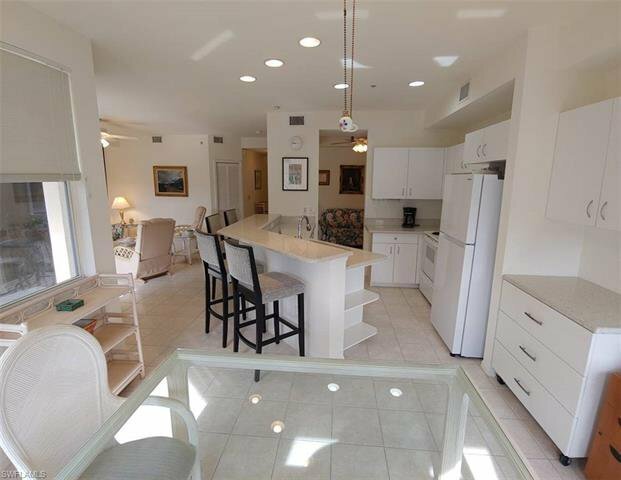 Flex space next to the kitchen can be used as a formal dining, office or den. 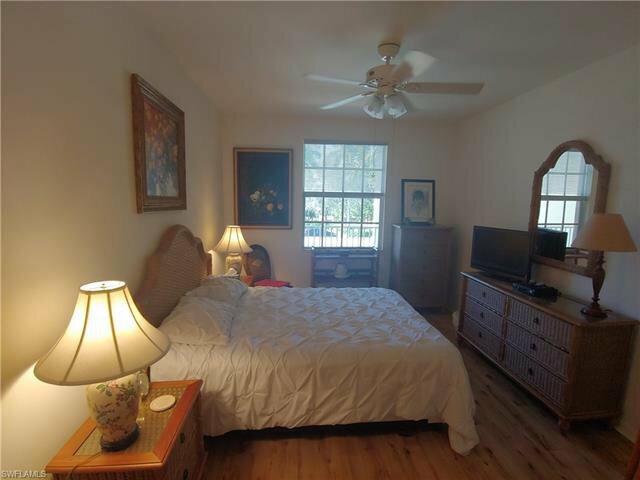 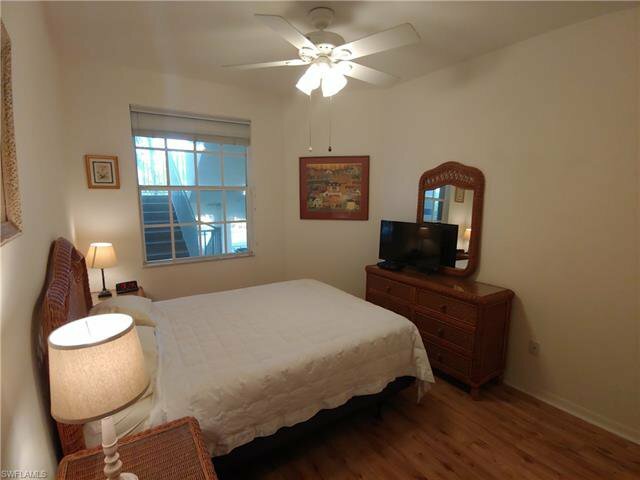 Large master bedroom with vanity, roomy walk-in shower with seat & walk-in closet. 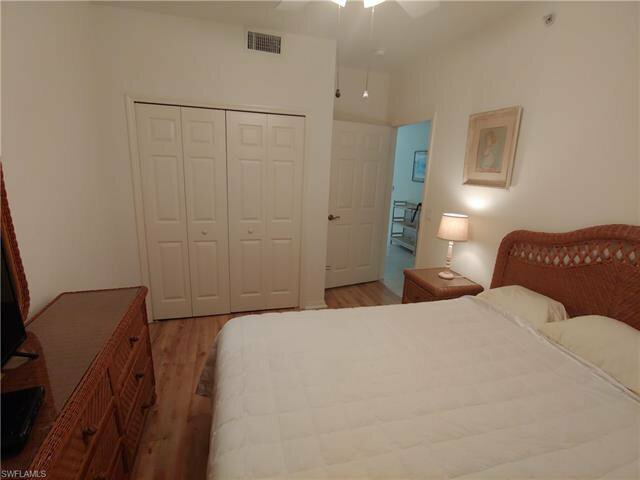 Built-in shelving in master and guest bedroom closets. 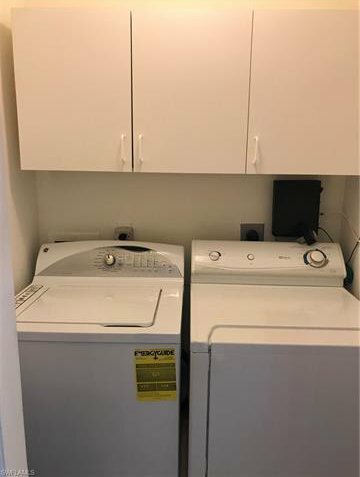 Inside laundry with washer/dryer and cabinets. 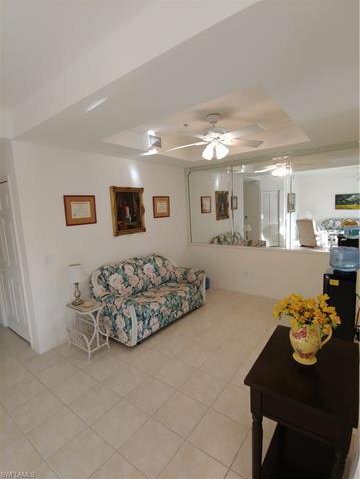 Tile in living areas (even lanai!) 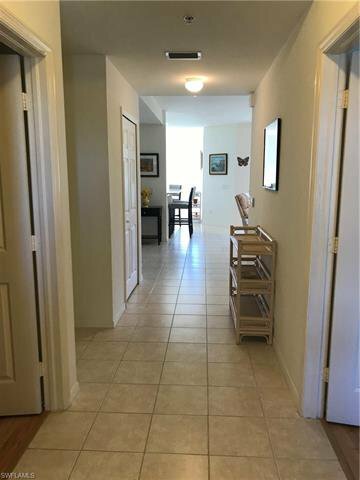 Updates include: new high-end laminate wood floors in bedrooms (2015); new HVAC and hot water heater (2015); washer (2017); Refrigerator (2018). 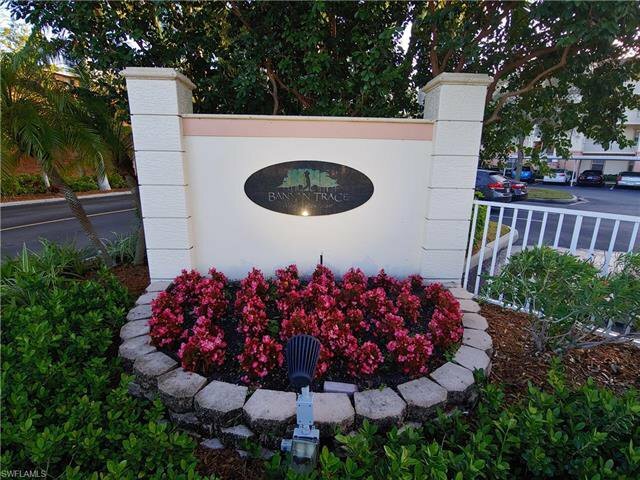 Banyan Trace is a convenient community close to shopping/dining and the YACHT CLUB! 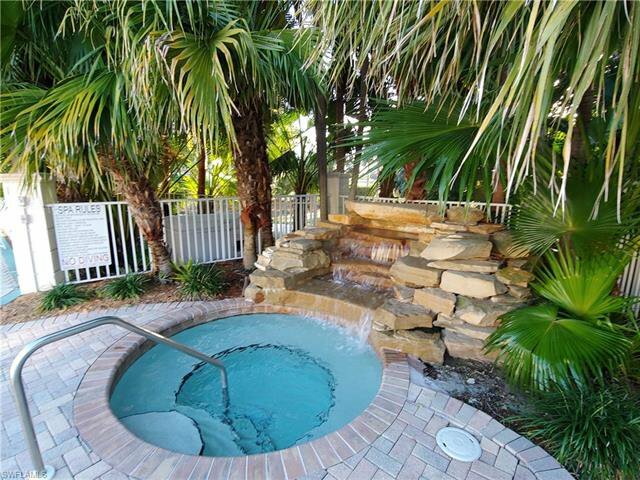 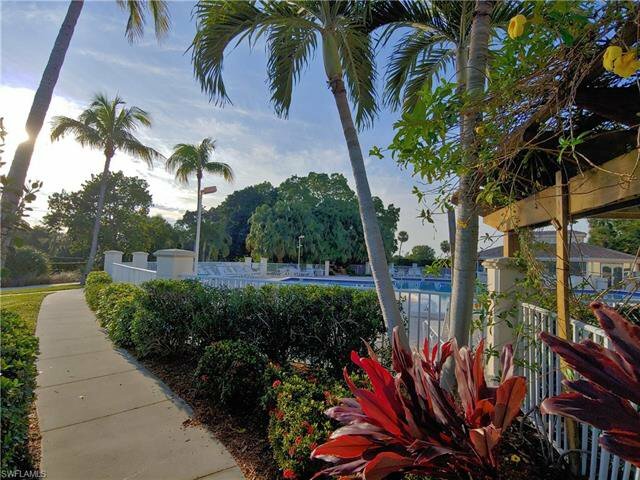 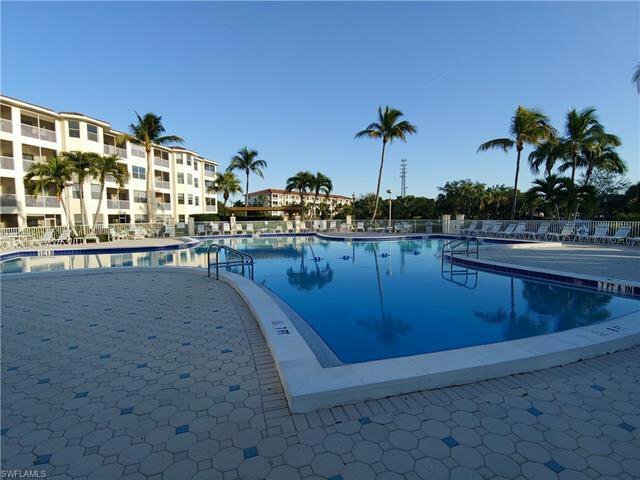 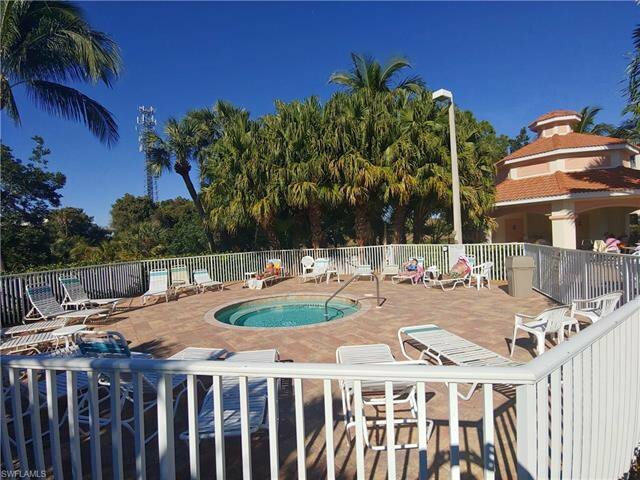 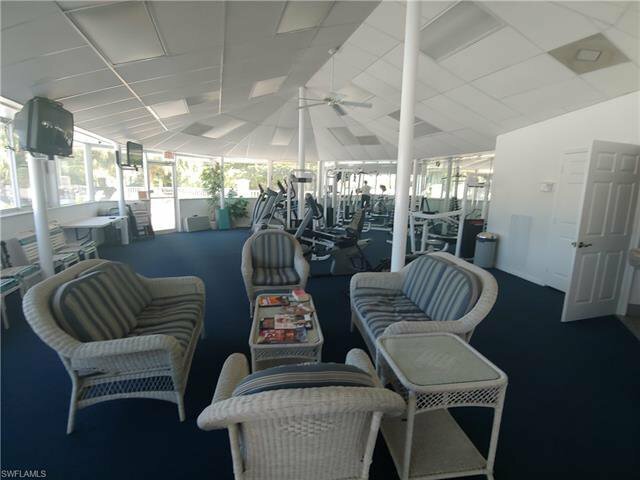 Largest heated private community pool in Cape Coral. 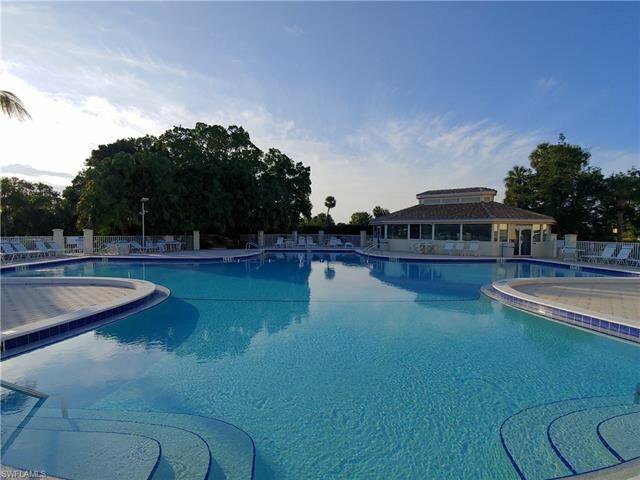 Cable, high-speed internet & and water included in HOA fees. 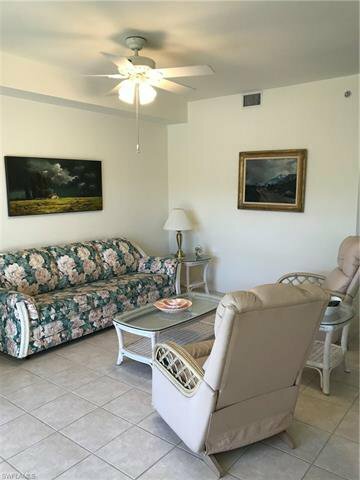 Furnishings available if desired. 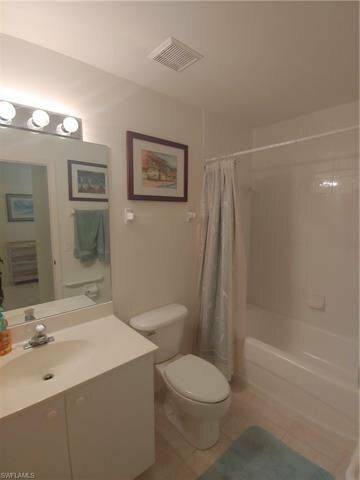 Listing courtesy of Safe Harbour Realty Inc.